HIKIKOMORI RECORDS is an INDEPENDENT RECORD LABEL based in COPENHAGEN, DENMARK, specialising in EXPERIMENTAL MUSIC. For now all releases will be printed in very LIMITED EDITIONS. 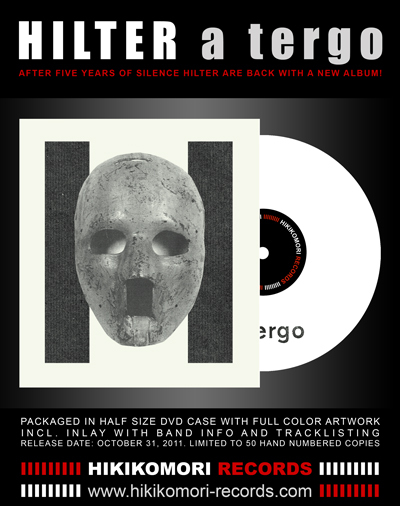 “a tergo” is the third studio album from HILTER, and their first for the Hikikomori Records. 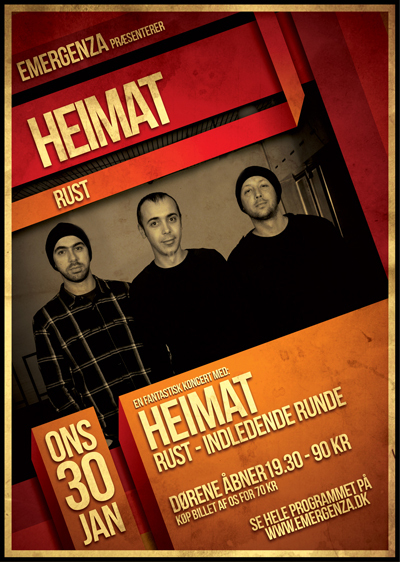 HILTER’s music is strange blend of musique concrete, dark ambient, noise and industrial. They use field recordings, TV/movie samples, analog synths, drum machines and various other instruments to create dark and atmospheric sound with strong cinematic feel. “a tergo” is very dynamic and intense album. Obscure and claustrophobic atmospheres, interleaved with voice samples and loops are constantly disrupted by sudden outbursts of noise and shifts in rhythm imposing a continuous sense of tension and paranoia. 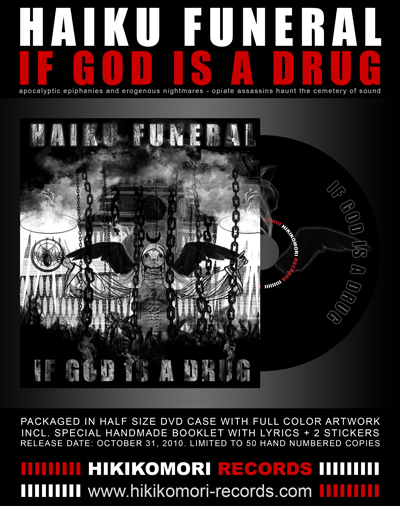 "If God Is A Drug" is Haiku Funeral's 3rd release to date (their 2nd on Hikikomori). The music is extremely dark and experimental, with touches of black metal, death ambient, psychedelic, and doom. 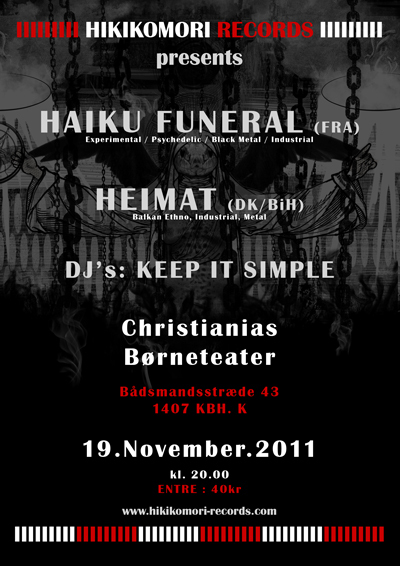 Haiku Funeral consists of Bulgarian black metal vocalist Dimitar Dimitrov (Corpus Diavolus, Glades of Gloom, Unhealthy Dreams) on vocals and electronics and American progressive/avant-garde bassist William Kopecky (Yeti Rain, Far Corner, Snarling Adjective Convention, Kopecky, etc) on bass and vocals. 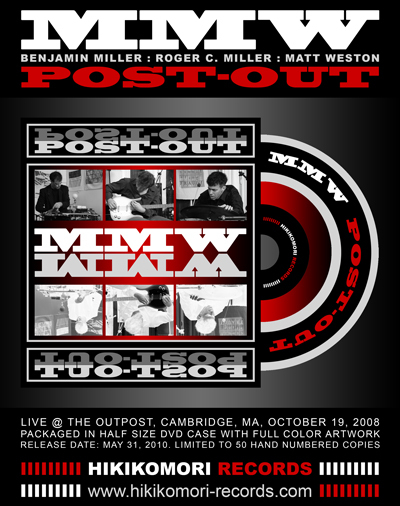 On April 25, 2010 William Kopecky was interviewed on Outsight Radio Hours. He discussed the genesis of Haiku Funeral, the recording of Assassination in the Hashish Cathedral, and what's new for the group. "William Kopecky returns to Outsight Radio Hours discuss his darkest, most disturbing project yet: Haiku Funeral. William tells us how this project with Dimitar Dimitrov came about, including Kopecky's larger vocal contribution since Snarling Adjective Convention. Along with SAC, the conversation touches on other Kopecky projects like Far Corner, Yeti Rain, and Pär Lindh Project. 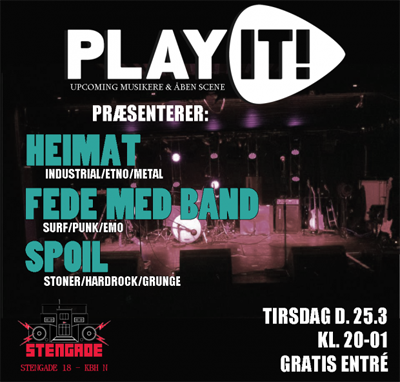 Also heard are Jeff Healey, Patti Smith, Dr. Music, and more." Igor Mihovilović was interviewed by Michael Tau from Indiville.com about his collaboration EP 'Obstetric Amenorrhoea' with GentleJunk Co.